Suzuki Tsuna (鈴木津奈, b. 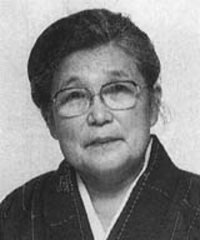 16 April 1921 in Tokyo, Japan) is a retired Japanese, female professional 5-dan of the Nihon Ki-in. She became a pupil of Kita Fumiko in 1935.